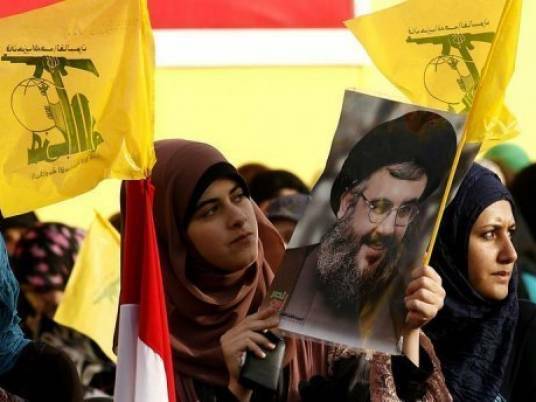 BEIRUT (Reuters) – The Lebanese group Hezbollah condemned on Friday the British government’s decision to list it as a terrorist organization, saying the move showed “servile obedience” to the United States. The heavily armed Shiite group, which is backed by Iran, said in a statement it was a “resistance movement against Israeli occupation” and described the British move as an “insult to the feelings, sympathies and will of the Lebanese people that consider Hezbollah a major political and popular force”. “Hezbollah sees in this decision servile obedience to the US administration, revealing that the British government is but a mere a follower in service of its American master,” the statement added. Britain said on Monday it planned to ban all wings of Hezbollah due to its destabilizing influence in the Middle East, classing it as a terrorist organization. It is already deemed a terrorist organization by Washington. The most powerful Lebanese group’s clout has expanded at home and in the region. The group controls three of 30 ministries in the government led by the Western-backed Prime Minister Saad al-Hariri, the largest number it has ever held. Hezbollah and political allies that view its arsenal as an asset to Lebanon won more than 70 of parliament’s 128 seats in an election last year, a major blow to Lebanese parties that oppose its possession of weapons. It has also seen its regional influence expand with fighters in various Middle East conflicts including neighboring Syria. Hezbollah was founded in 1982 by Iran’s Revolutionary Guards.